Buddhu in Nomination Paper trouble in Amethi on his MPhil degree certificate? 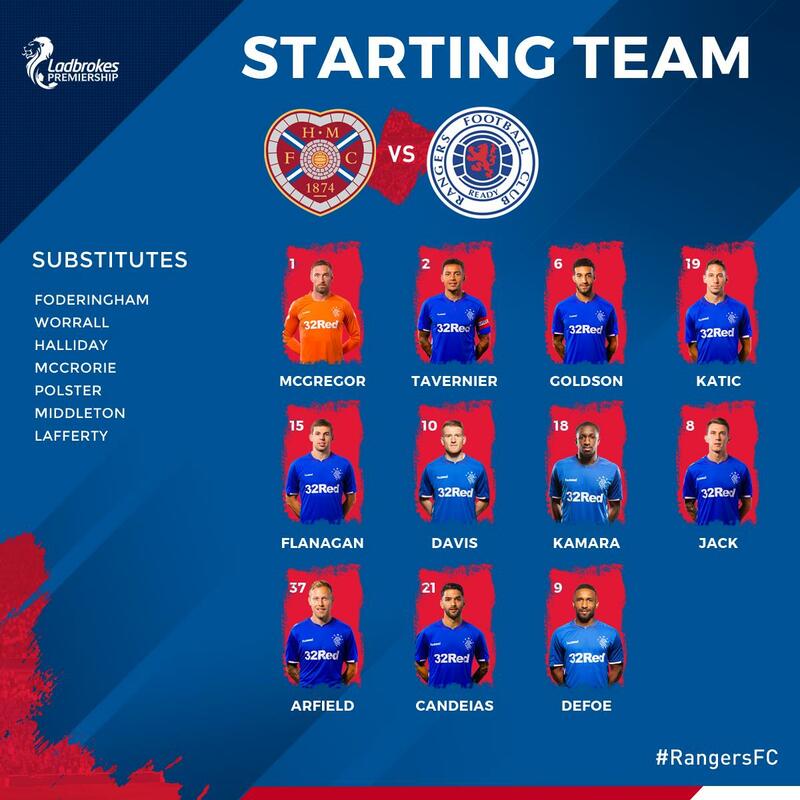 🆕 Your #RangersFC team for today's match. 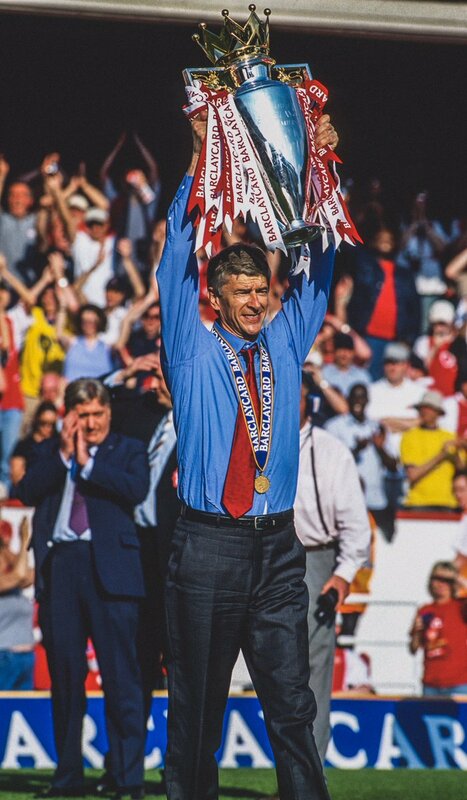 🇫🇷 Arsene Wenger announced he’d be leaving @Arsenal at the end of the 2017/18 season.